When I start feeling down about the state of my industry I turn to Benjamin Zander, the Willy Wonka of the classical world. Watch him turn a room full of people on to the power of classical music. 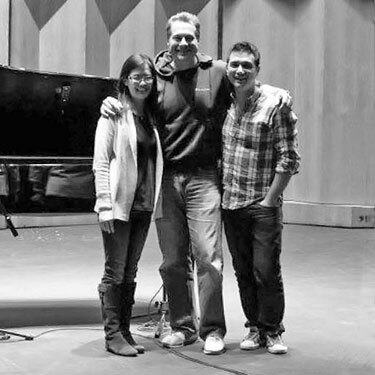 Your choice of repertoire, instrumentation and performers are reflections of your artistic vision, right? Well, so is choosing the space for recording. Like your instrument, acoustic environments have their own ambience, qualities, and reverberation times, as unique as fingerprints. Your space can elevate your recording or diminish its quality, much like an out of tune viola or a strident soprano. Moody Sergei Rachmaninov with his liturgical masterpiece, a nod to his many hours as a 19th century child sitting in the pews of the Russian Orthodox Church, would have been pleased. The ancient hall provides a seemingly endless decay, wrapping its ambience around the singers in a perfect dance: the music is timeless, eternal, ethereal. Sometimes it’s about just getting out of the way and letting the magic happen: Rachmaninov wrote his Vespers in just two weeks; the Chorus nailed their performance in five hours and Jack Renner managed to capture them with a single pair of Danish made omni-directional microphones suspended in the center of the ancient circular space. Although some halls and churches are exquisite live and reverberant spaces, they may be too live to record intimate chamber music like a string quartet or french art song. By the same token, some studios may be too small to record these specific genres without sounding too close, unnatural or “flat”. Rachmaninov’s “All Night Vigil” is about a multitude of flawlessly synchronized voices singing directly to God. Now imagine that crew stuffed into Rudy Van Gelder’s Englewood, New Jersey studio projecting their instruments into that much smaller and drier space without the decay, the reverb, the spooky medieval romance of a cathedral in France. Coltraine’s bop and later free form jazz developed from a long tradition of music created in tight spaces, for small communities, homes and watering holes and that’s how this record works too. Rudy Van Gelder was famous for being extremely secretive about his recording techniques, although there are pictures which can explain the basic principles: great mics (which he often covered so they couldn’t be identified), little reverb, limited eq and a pure signal path. 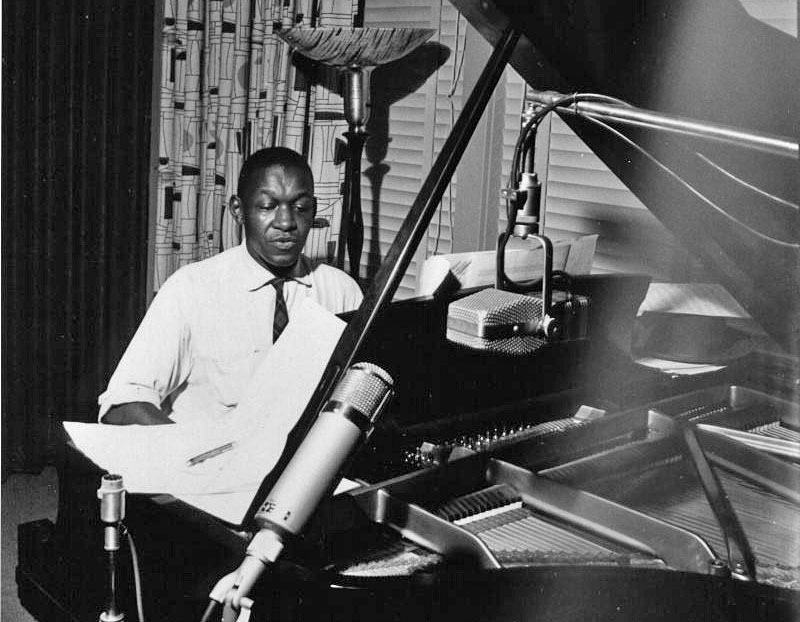 Check out the photo below of Herbie Nichols in Rudy Van Gelder’s living room: the mics on the piano are a Neumann U47 tube condenser microphone and an RCA 44 type ribbon microphone. #3 As Fleetwood Mac would say, "you can go your own way"
Jeff Buckley, the American singer songwriter, recorded only one album, Grace, before his tragic, early death by drowning at the age of 30. But we can at least be thankful that we have that recording. Although this a classical composition by British composer Benjamin Britten and originally intended for a traditional live sounding hall or church, Buckley went brilliantly rogue and chose an arrangement that utilized a rock recording studio. Although I’m sure considerable time and listening went into deciding how his guitar amp was miced and processed, the sound is pristine and ethereal. But what really stands out for me is the way his voice was recorded. It’s extremely close and clear but he uses his voice to create the color and timbre, as if the decaying stone walls of a cathedral in Quercy, France were coming up from inside his body. 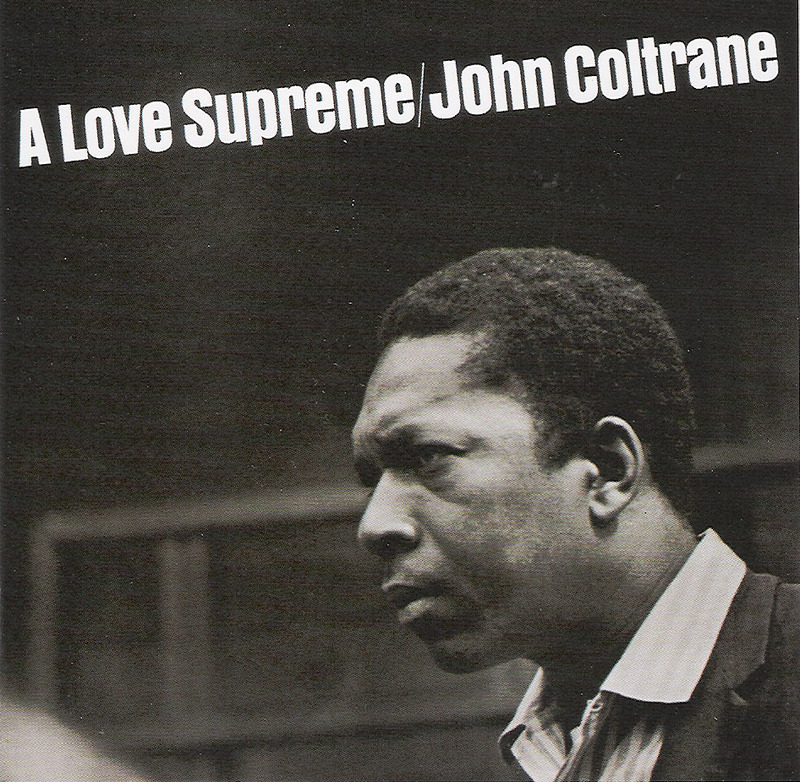 The mix has just the right amount of reverb and eq without “gilding the lily” -- truly sublime. I recommend stopping what you’re doing right now and listening to this entire album. 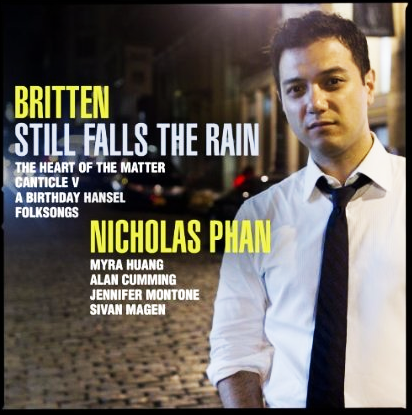 I recorded and produced Britten: Still Falls the Rain with Nicholas Phan in 2012 and Anthony Tommasini called it one of the best classical recordings of the year.